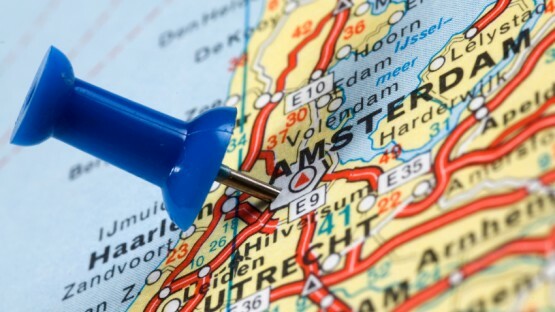 Finding all this expat information about living and working in Amsterdam takes a lot of time. 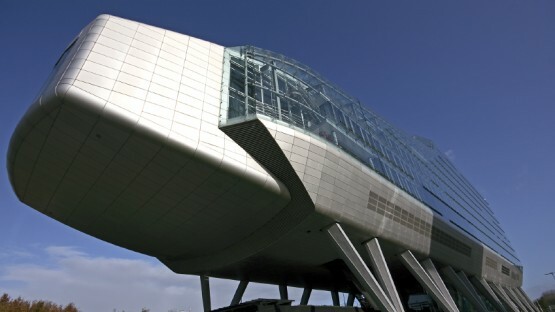 Our Amsterdam expat guide is there to make your relocation to Amsterdam as easy as possible. 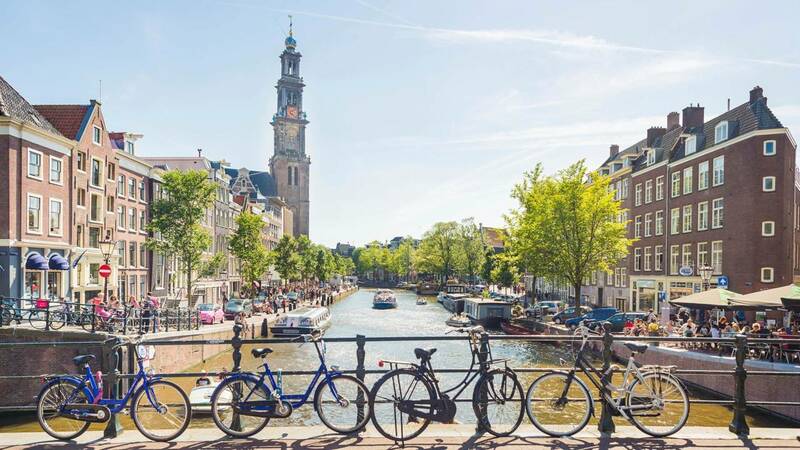 Starting with culture and sights to information about travel & accommodation, the guide covers all the different aspects of expat life in Amsterdam. However, InterNations does not only address expats in Amsterdam. We have brief overview guides for various locations around the world - from moving to Jersey City to working in Hong Kong. Are you looking specifically for international attorneys in town or a doctor speaking your native language in the Netherlands? 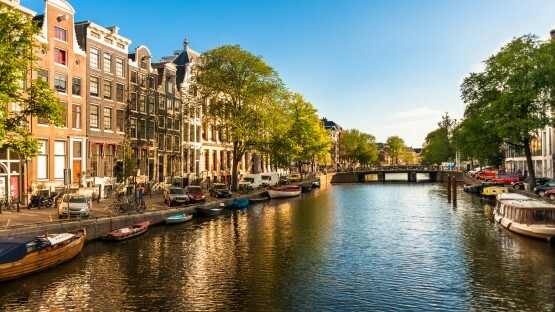 In addition to our expat guide, the expat directory for Amsterdam provides you with listings of all expatriate-relevant locations and relocation services in Amsterdam. Furthermore, you might want to also consider our Amsterdam expats forum to receive first hand information from your fellow expats. Simply become a member of InterNations Amsterdam and you’ll be warmly received with a friendly Goededag among our expats living and working in Amsterdam. Are you curious about expatriate living outside Amsterdam? Then read more about our various expat guides, such as working in Dubai or living in Rome!